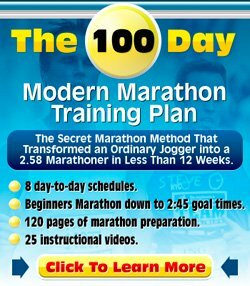 How frequently should I run in a one month period to be able to run a 1.5 mile in 12.53? I am not a runner but I need to get into shape for a physical agility test. Another one who needs to do his/her 1.5 mile test! Rather than repeating myself, I provide you the links to my answers to previous questions. Training for 1.5 Police Physical Test. This one contains further links and answers to the dreaded 1.5 Mile Run Challenge. Best of luck. With one month to go, you'd better get cracking!